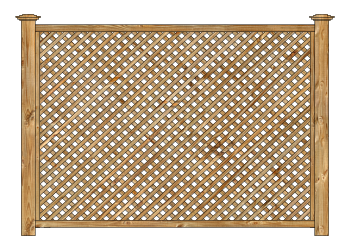 Custom built wood privacy fences, gates and more. 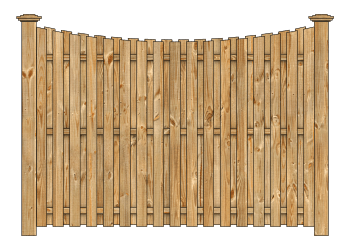 Achieving your Dallas-Fort-Worth dream retreat Luna Renovations provides you with endless possibilities for selecting just the right designs, materials, & stains for your back yard wood privacy fence. Luna Renovations built privacy fence make your dream retreat a definite reality. Our fencing solutions will give you the privacy you need. Beautifully hand-crafted design and commitment to top quality products will give you a peace-of -mind and security in your very own back yard retreat. Luna Renovations custom designs and installs metal and wood combination fences & gates. 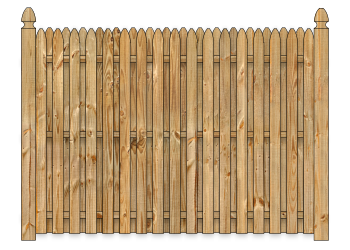 We use the highest quality materials for our customers to provide beautiful yet functional system of fences.